Zufällig Veronicas Hintergründe <3. if Du like them, Fan them!. 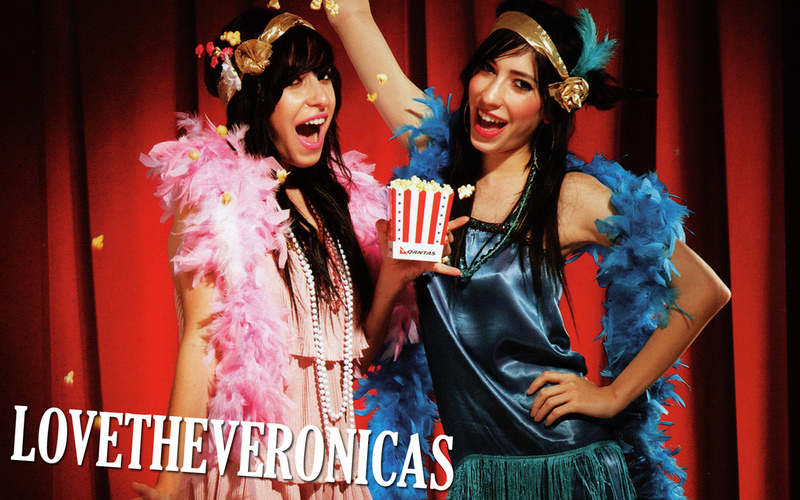 HD Wallpaper and background images in the The Veronicas club tagged: the veronicas jess lisa screencap.